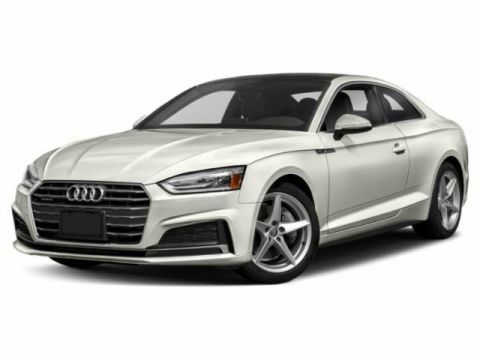 The standard S line(R) exterior bolsters the sporty appearance of the A5 Coupe with S line(R) front and rear bumpers, body-colored S line(R) side sills, badges integrated into front fenders and a rear diffuser with honeycomb structure. To further enhance the exterior look of the A5 Coupe, the available Black optic plus package features Brilliant Black exterior mirror housings to complement its Black Singleframe(R) grille, side sills and side window trim, while signature Audi Sport(R) 19-inch 5-twin-arm design wheels elevate this coupe to a podium all its own. 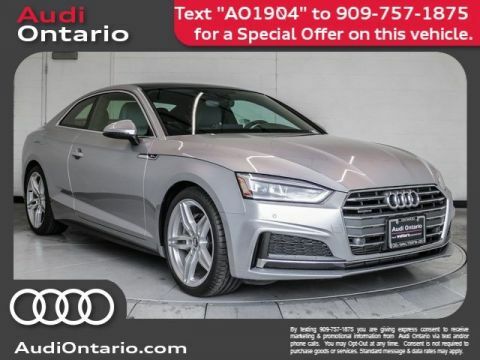 The distinguished Audi A5 Coupe design aesthetic continues throughout the cabin of the vehicle, combining comfort and sophistication to create an exhilarating environment for drivers and passengers alike. The tilting and sliding panoramic sunroof offers both the front and rear passengers a virtually unobstructed overhead view while flooding the cabin with natural light. 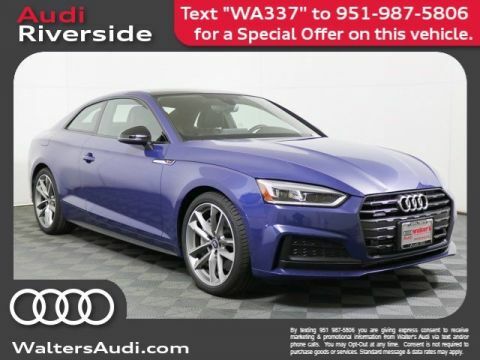 With 273 lb-ft of torque, the 248-hp turbocharged engine, mated with the seven-speed S tronic(R) dual-clutch automatic transmission, can propel the A5 Coupe from 0--60 mph in just 5.6 seconds. With thrilling performance like that, the A5 Coupe will put a smile on your face - and quick. The seven-speed S tronic(R) dual-clutch automatic transmission offers the best of two worlds. It combines the convenience of an automatic with the ability to select your own shift times via steering wheel-mounted shift paddles, all with gear shift times of just a few hundredths of a second. Confront curves with confidence in the A5 Coupe. Our legendary quattro(R) all-wheel drive system intuitively sends power to where it's needed, helping to enhance traction and handling performance on virtually any road. Audi drive select allows the driver to pre-select four driver-selectable modes. The result: performance you can modify to help tailor your Audi A5 Coupe to suit your driving style. The available Audi virtual cockpit can make for a highly elevated driving experience. Set in a fully digital 12.3-inch instrument display, the Audi virtual cockpit allows you to customize information such as audio and available navigation, as well as access available Google Earth? imagery. The Audi virtual cockpit offers classic and infotainment modes for customized, streamlined use. You can connect your Audi to your world with Audi connect(R), an intuitive system that integrates sought-after information like Google Earth? imagery, weather conditions and traffic information. The Audi A5 Coupe comes standard with Audi connect CARE assistance and security services as well as a complimentary six-month trial of the available Audi connect PRIME and Wi-Fi hotspot for passengers with Audi connect PLUS online services. Combined with in-vehicle 4G LTE(R) connectivity, Audi connect(R) means getting connected has never been easier. Audi Smartphone Interface enables Apple CarPlay(R) or Google? Android Auto? interface, allowing you to control and integrate your compatible smartphone's features, such as navigation and select third-party apps and can be controlled through the MMI(R) interface, voice control system or steering wheel controls. In the case of an impending collision, Audi pre sense(R) basic can intervene to prepare the vehicle for impact. 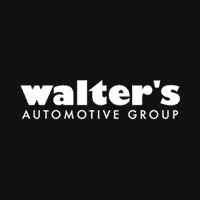 This process includes pretensioning the front safety belts, precharging the brakes, beginning to close the side windows and sunroof and starting to shift the seats upright. Standard Audi pre sense(R) city can help detect cornering and stationary vehicles and pedestrians at speeds of up to 52 mph. It can also warn the driver of an imminent collision, initiate emergency braking and can even help stop the vehicle under 25 mph. 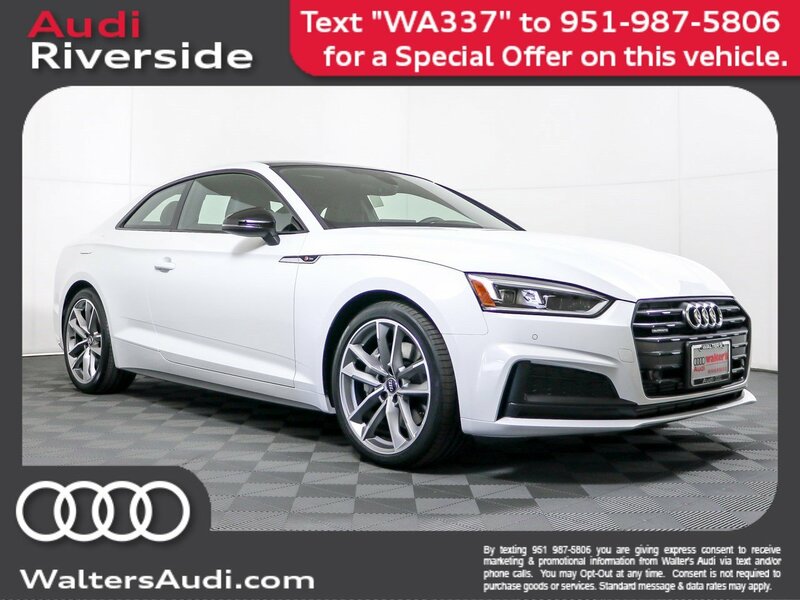 Meet your new 2019 Audi A5 Coupe in person today at Walter's Audi located at 3210 Adams St. Riverside, CA 92504.